Fundraiser by Sophie Gabriele : Trauma recovery fund for our girl. 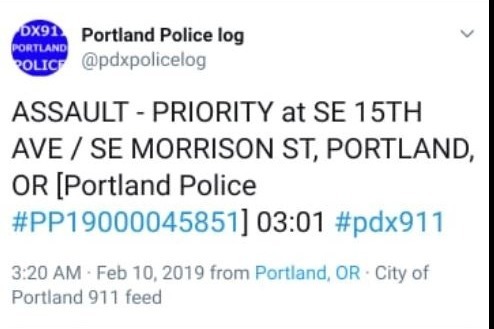 In the early hours of February 10th, Sophie, A Portland Oregon resident, teacher, doctoral researcher and a beloved member of our LGBTQIA community was violently attacked from behind with a baseball bat possibly by multiple individuals in the Buckman neighborhood near S.E. Morrison St, Portland, OR. She was found unconscious on the sidewalk after this brutal and aggressively blatant hate crime targeted toward a trans individual in this area. 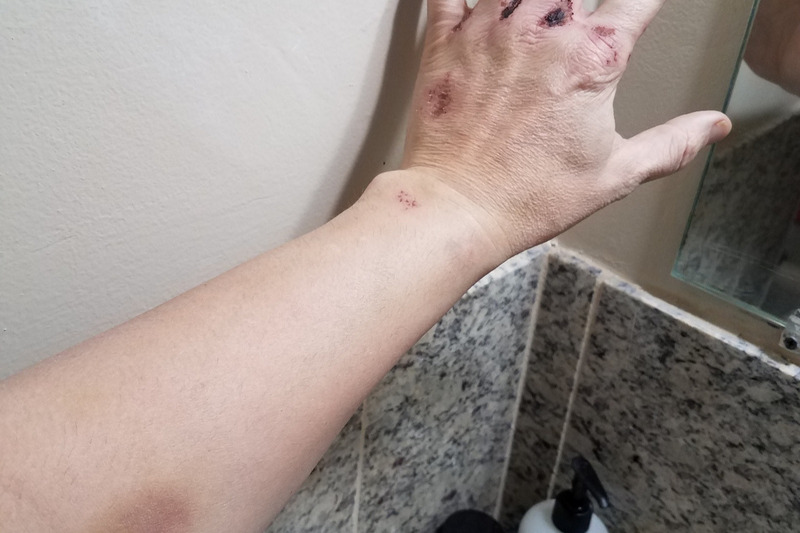 Luckily, a good Samaritan found her unconscious on the street and called first responders taking her to the hospital for CT Scans and treatment for a series of wounds all over her body from the assault . She is now seeking mental, neural, and physical recovery and we're reaching out to the community for financial support. This campaign is to help pay for the costs for physical therapy, CT Scans, counseling post assault, and all obstacles that arise during recovery. Her medical orders do not allow her to look at screens or phones until the serious concussion has passed as to not exacerbate TBI. She is unable to work, do school work, or continue any doctoral research until the concussive injuries are healed. The impact damage due to concussion was serious enough to disrupt this blooming college educator's life and functionality while she's in the process of starting a new chapter in academia. 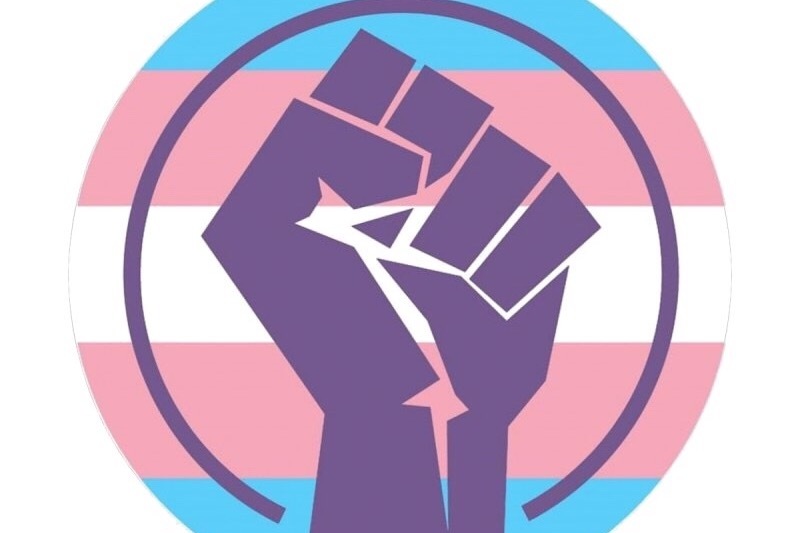 Let us show her that our community is strong and supportive of survivors of hate crimes and that even though our system fails the LGBTQIA community, we stand strong for each other as identity and advocates alike. . Please support our girl. This account was setup by her friends while she is in the hospital to pay directly to her for aid. This is the hospital sheet I was given for assault instructions. In the time I've been trying to get through to gofundme, (whom has no contact phone). 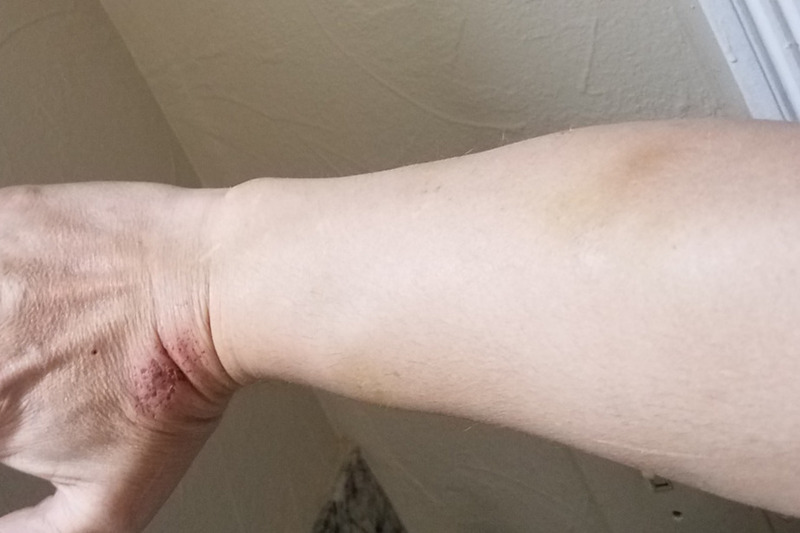 2 more lgbtq people have been jumped and beaten in the same neighborhood. This was the 911 dispatch call when the good Samaritan found her unconscious. At the moment, a nationally recognized hate group is targeting this campaign. A member of the LGBTQ community was beaten a block from a gay bar in cold blood with bats to the back of the head. There is no "false flag" or hoax to queer bashing. Hospital injury reports and police logs exist which are not subjective banter.